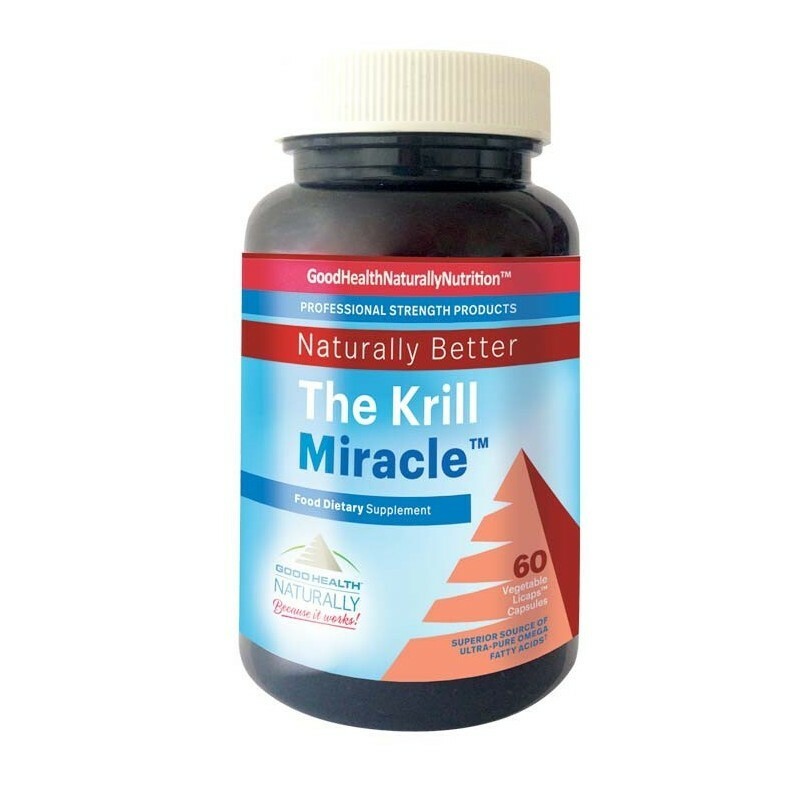 The Krill Miracle™ is a dietary supplement of ultra-pure omega fatty acids formulated to promote wellness and longevity. Now using Superba2™ Krill oil purified to remove 99% of TMAO. A balanced fatty acid nutrition, with added ingredients to support normal immune function, may aid cardiovascular health, joint mobility, brain function, and skin health. Krill oil is rich in EPA and DHA and is safe, pure and free of heavy metals, PCB`s, dioxins, and contaminates.